It’s the final book of the Lunar Chronicles! I love this series and although I’m sad to see it ending I can’t wait to find out what happens. This is the fifth time that I saw this and now I am really intrigued. this is probably one of my favorite YA series that I have read recently! 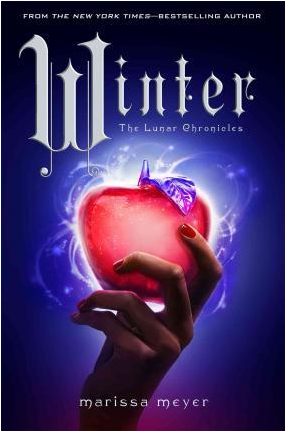 I love fairy tale retellings and this is just such an interesting concept!